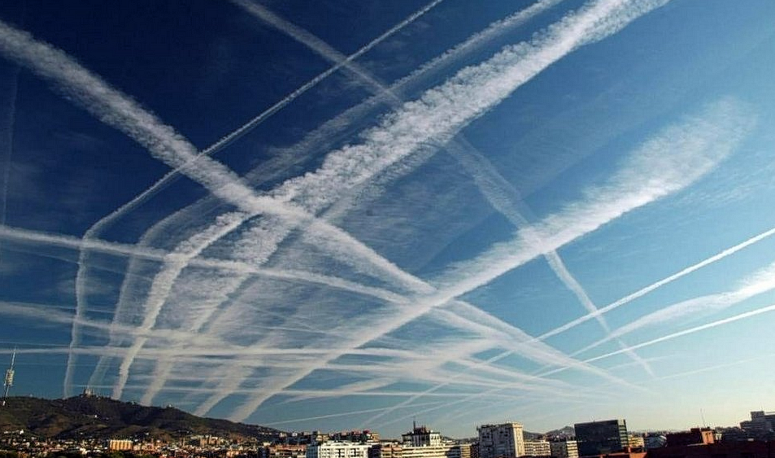 In an emergency press conference Friday morning, President Obama addressed the nation on the subject of Chem-Trails: a term that refers to the aerial spraying of nano-particulates in an effort to modify the climate or change weather patterns. In recent months public outcry over the ongoing climate modification campaign over U.S. skies has reached a feverish pitch with protesters taking it to the streets in a nationwide protest involving millions. Unable to avoid the subject of intentional climate modification any longer, President Obama called for an emergency press conference in an effort to calm the American public. It was not immediately clear if the announcement of President Obama’s new directive had its desired effect of placating the American public but Democrats in Washington were already hailing it as yet another of the President’s many successes while in office. 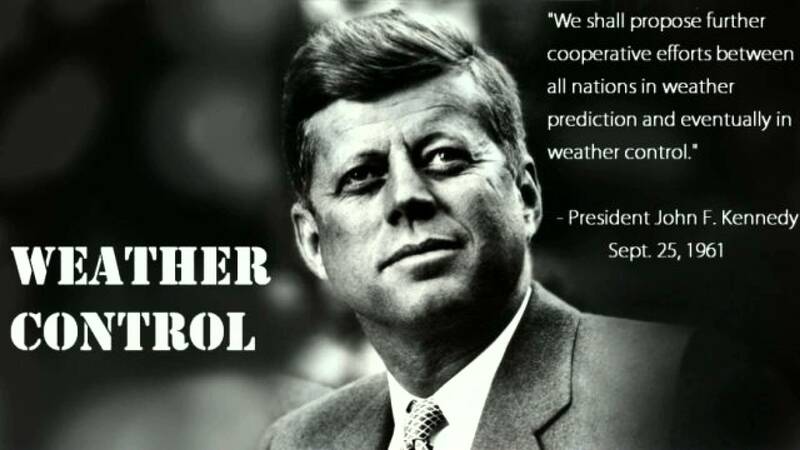 It appears to me that there are several large, organized groups circulating around the internet promoting either ‘Global Warming’, ‘Climate Change’ or the ‘Collapse Theory’. Those participating in the promotion of these subjects can be found on FaceBook, YouTube, Blogs, Websites, online radio shows and other places online and in social media. It is of course very nice of them to alert us to the obvious fact that our environment is degrading and there will be consequences to pay for it, but it seems they are suffering from a form of selective memory loss: they have omitted any discussion of the possibility that these doomsday scenarios could be intentionally engineered. This should be a red flag for everyone. 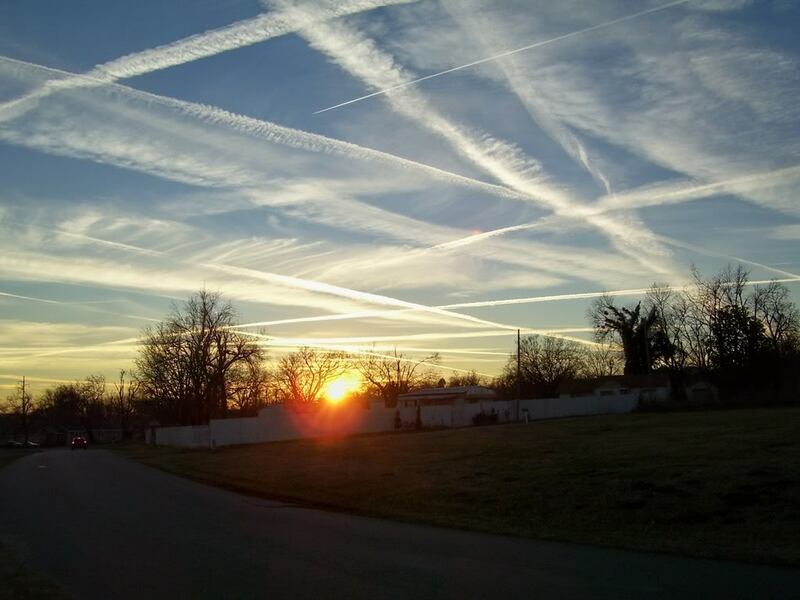 For instance, when I read an article about ‘climate change’ in the Huffington Post and I see no mention of geo-engineering or climate modification I know something is wrong. Is it rational to discuss climate change without pointing out that it may be intentionally manufactured? Fair and unbiased reporting demands that all sides of a story are covered, even if one of those sides shines a negative light on the establishment. I’ve noticed this tactic before. Back in 2012, not long after I began to write about the Nuclear Regulatory Commission’s Freedom of Information documents pertaining to Fukushima and the cover-up revealed within, I realized that the ‘alternative media’ and the so-called ‘anti-nuclear’ movement were ignoring all the evidence I had accumulated. They talked an awful lot about how bad radiation was. They talked an awful lot about how bad Fukushima was. But they seemed to have suffered from selective memory loss over the NRC FOIA documents. It was glaring. It was obvious. And still to this day how many broadcasters, journalists and bloggers have you seen covering the NRC FOIA documents? What else could I conclude but that the so-called ‘anti-nuclear’ movement was some sort of giant disinformation ring, a shill-network if you will. Their main strategy is to flood social media with myriad discussions about Fukushima but to avoid any talk of the massive multi-agency cover-up revealed in the FOIA transcripts. 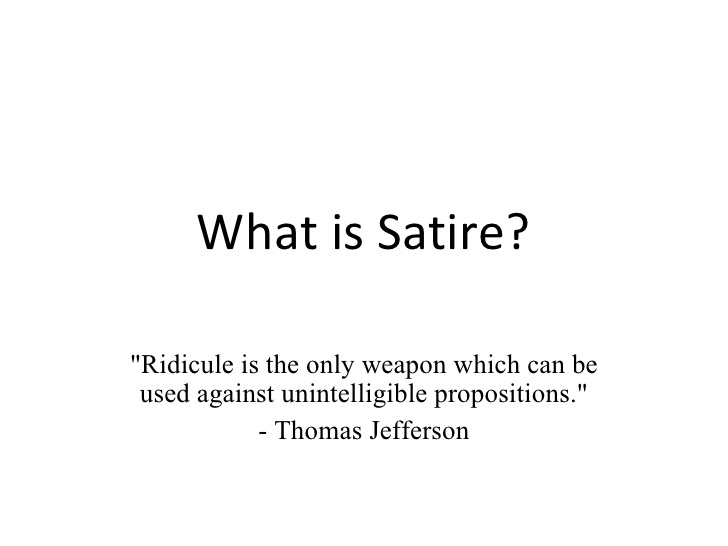 The overall effect is that the casual observer will, 99 times out of a hundred, come across the media of this massive disinformation network instead of the media of a handful of truth tellers: their numbers are many, our numbers are few. Most casual investigators, searching for the truth about Fukushima, or climate change for that matter, will never see all the evidence they will need to make an informed decision. It is an illusion that you are being told the truth, the whole truth and nothing but the truth. It is in reality a confidence trick. A sin of omission. And, as I have explained before, like cutting off a gangrenous toe to save the leg. The establishment is willing to give you some dirt, maybe a lot of dirt, on their dirty deeds, but the worst of the worst, the most damaging information is being withheld. Do you understand that this can only work by having a massive network of ‘perception management specialists’ at the disposal of the establishment? A network of shills large enough to flood the internet with countless superficial issues of a lower priority thus covering up the most serious issues that might really lead to charges and someone going to jail. This is the only reason that Plume-Gate has never ‘gone viral’. This is the reason the public talks about Climate Change whilst knowing nothing of the topic of geo-engineering. The information monopoly is too strong. Their numbers are too many. Their influence too strong. And so the establishment must be pleased about the selective memory loss that causes promoters of Global Warming, Climate Change, or an impending collapse to forget to mention the possibility of intentional climate modification. Do they not consider the possibility that the degrading environment we are experiencing is being hastened by the ongoing geo-engineering campaign? To be sure man’s activity on earth is having a detrimental effect on our environment and will ultimately cause a collapse if unchecked, that I do not deny. But isn’t it possible that intentional geo-engineering is hastening this process? Shouldn’t this be a part of any logical discussion of global warming, climate change or a future collapse? It may be up to you to ensure that it is.